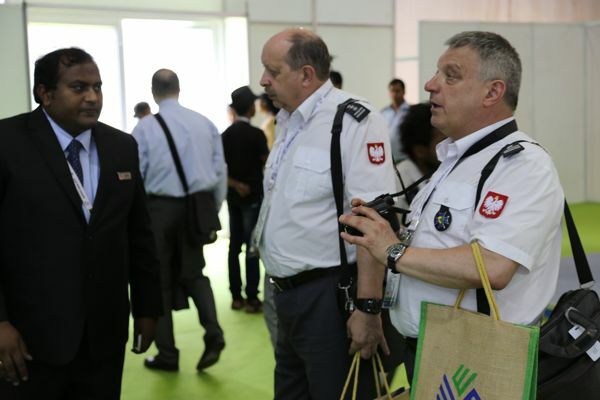 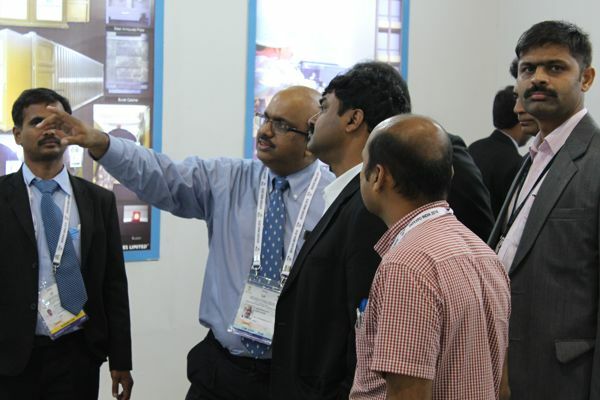 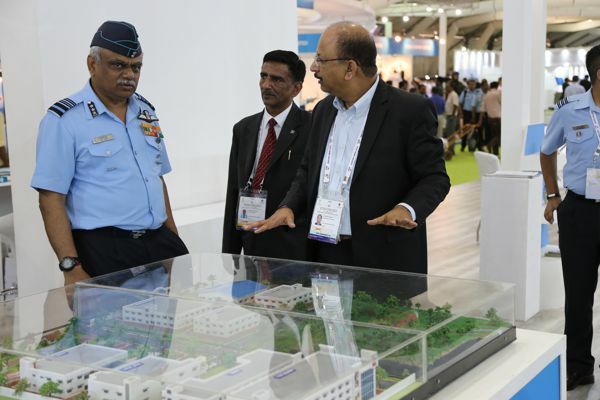 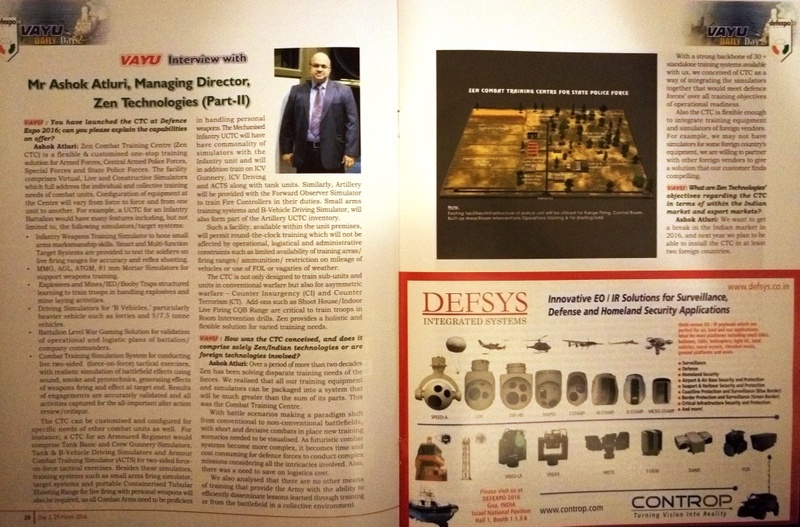 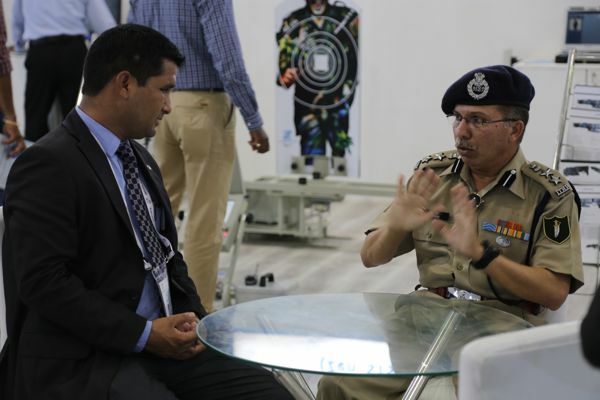 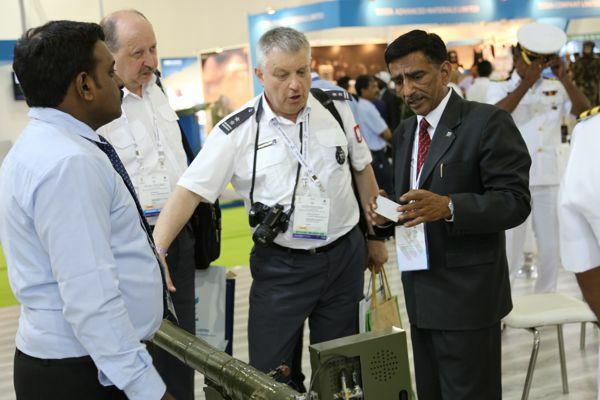 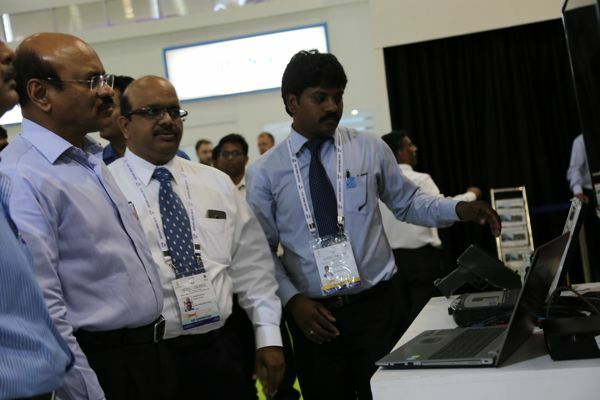 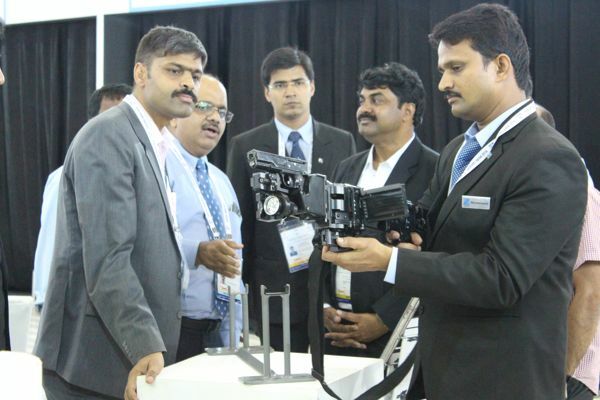 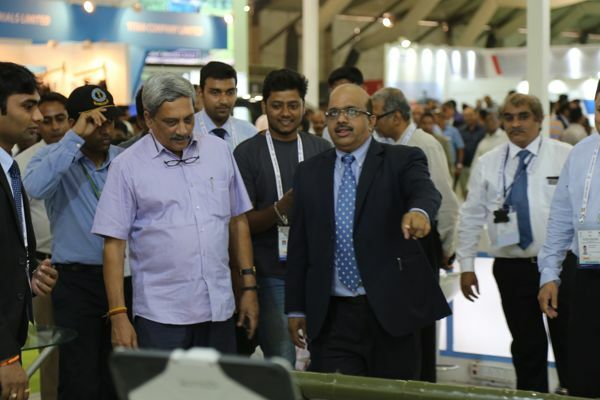 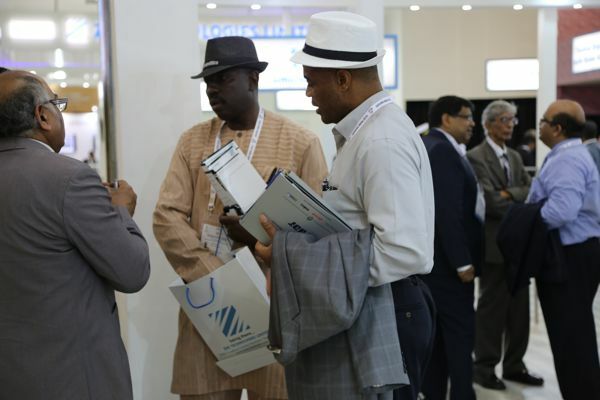 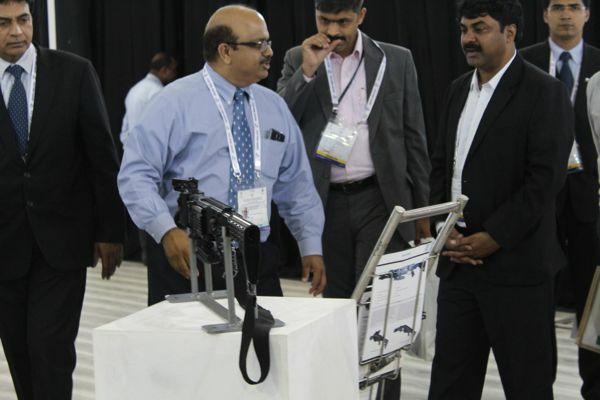 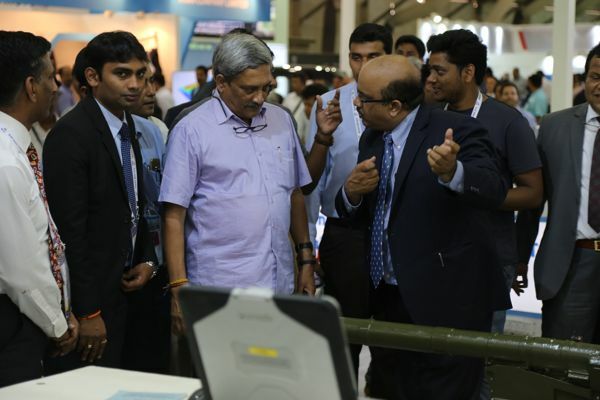 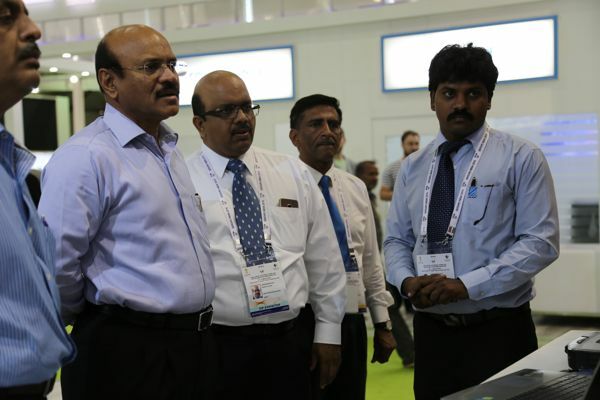 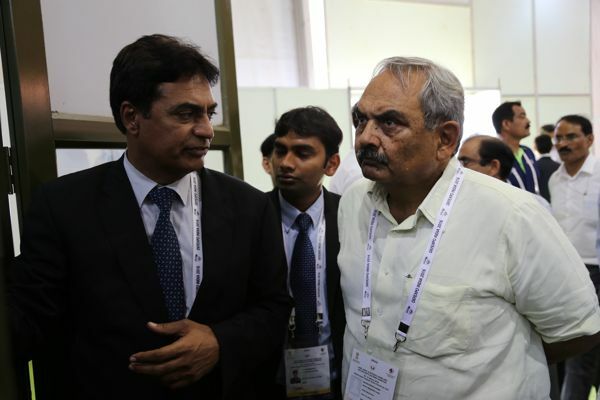 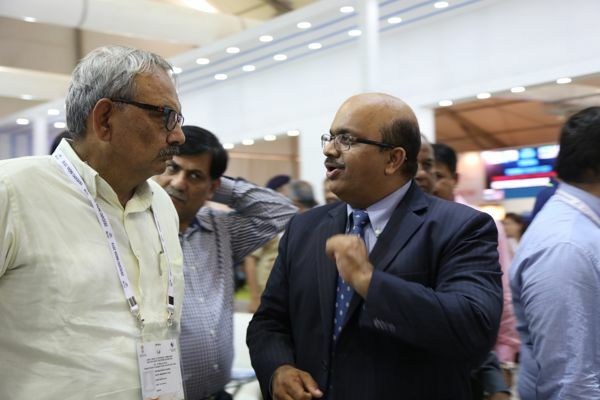 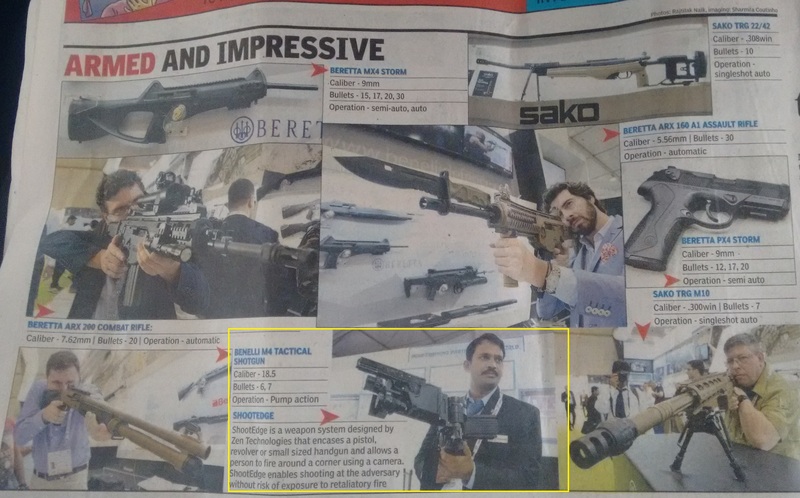 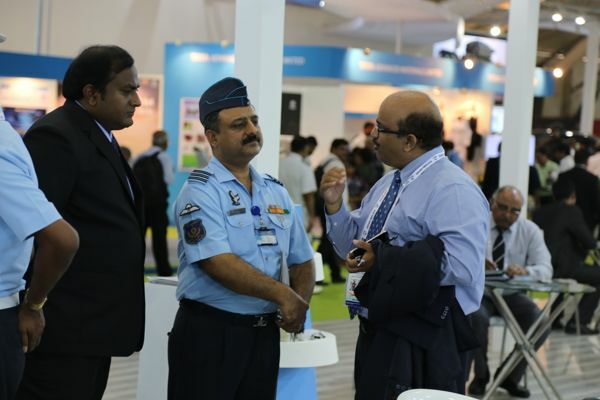 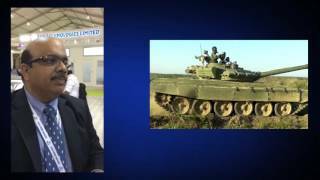 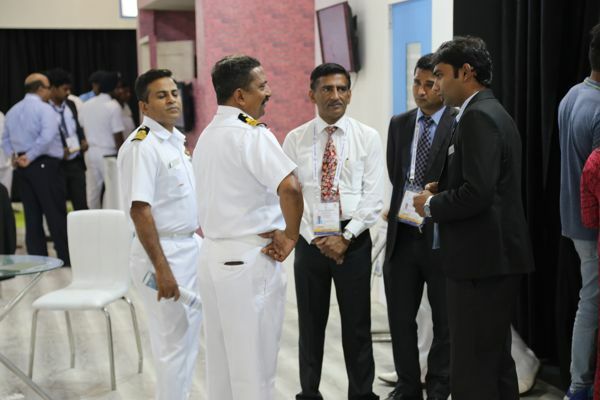 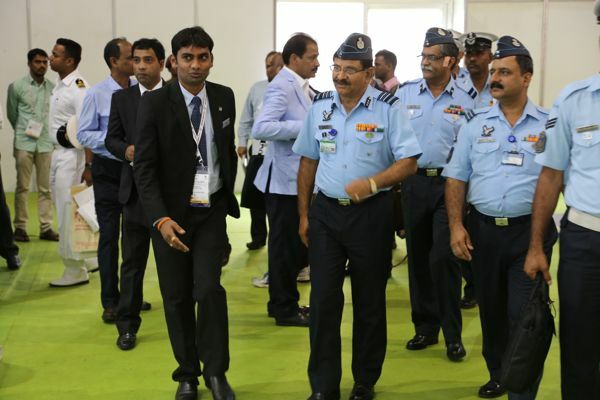 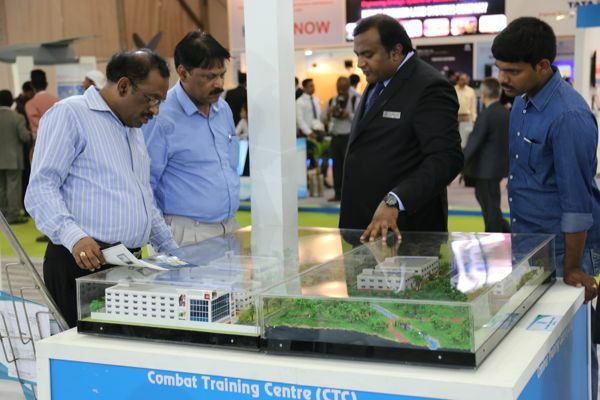 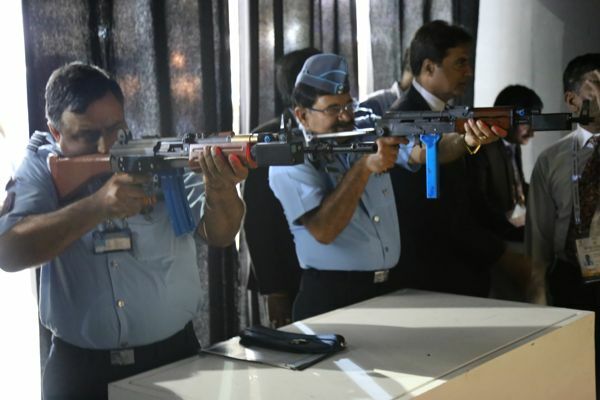 Defexpo India 2016, the ninth in the series of biennial Land, Naval and Internal Homeland Security Systems Exhibition, was held at Naqueri Quitol in Quepem Taluka of South Goa, India from 28th to 31st March 2016. 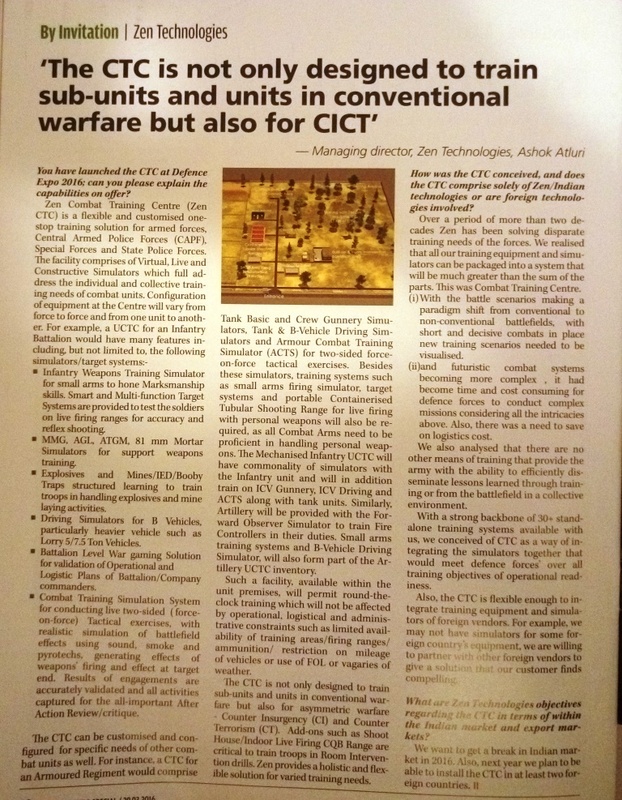 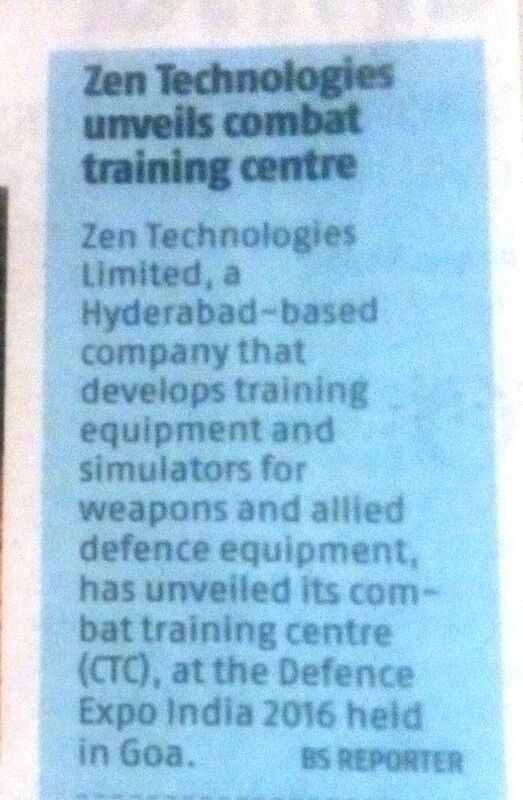 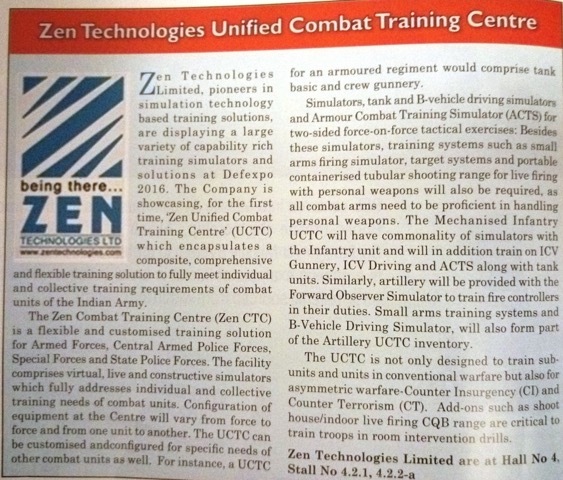 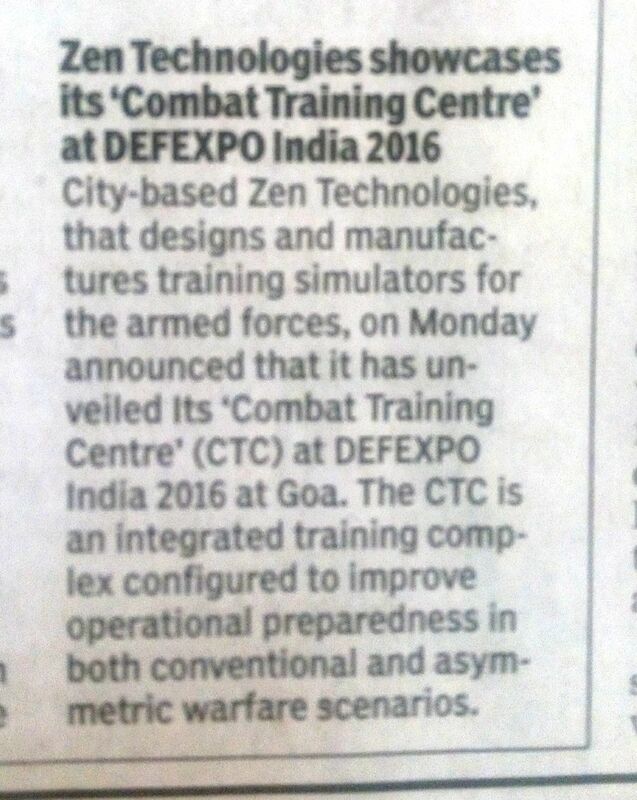 Zen launched it's Combat Training Centre that provides specialized and customized training for Security Forces by integrating and demonstrating the following live & virtual training simulators & systems. 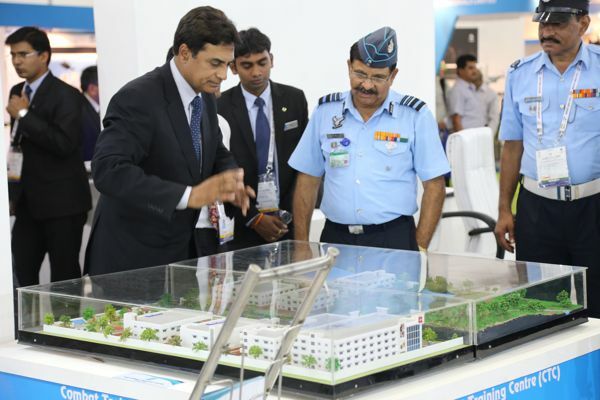 4, Stall No: 4.2.1, 4.2.2-a.